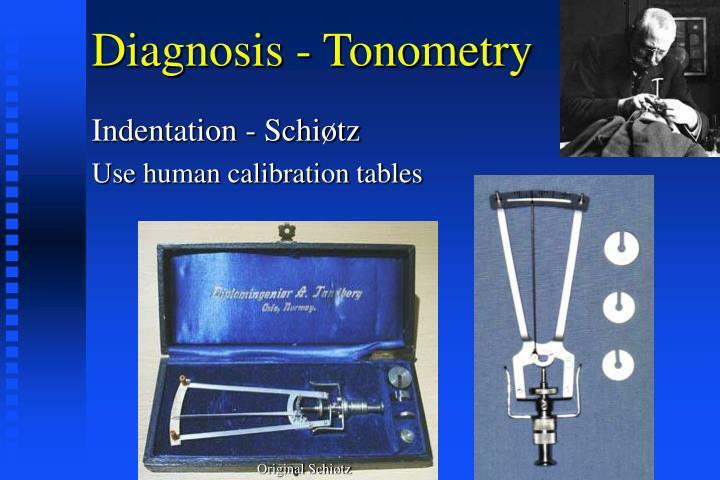 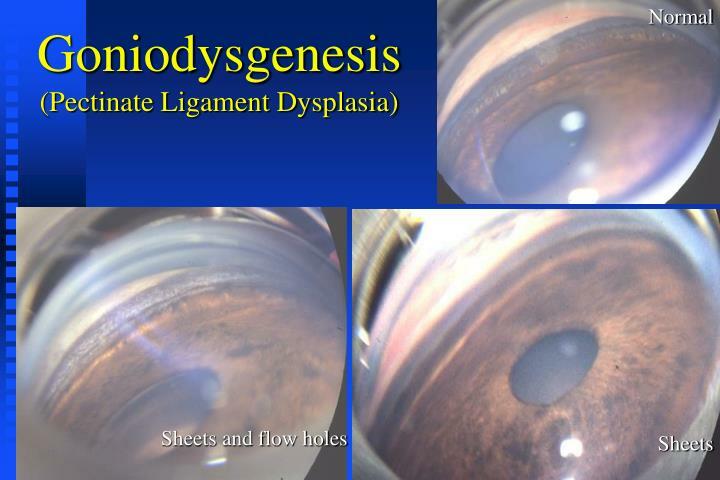 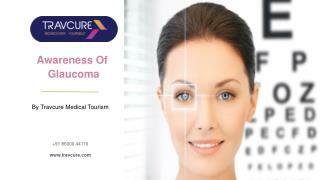 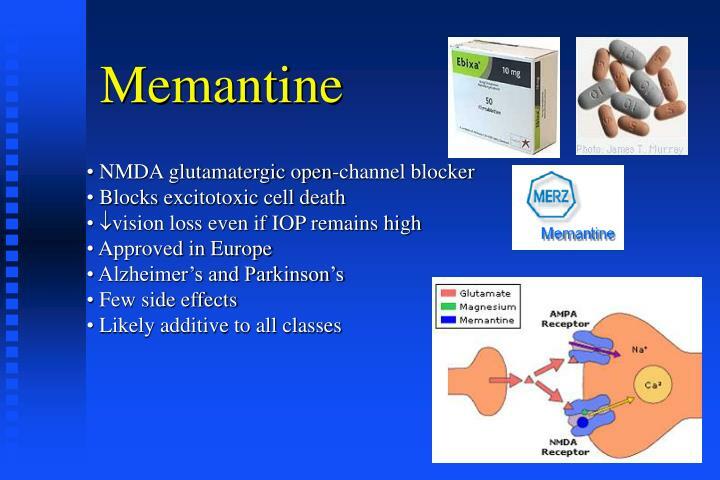 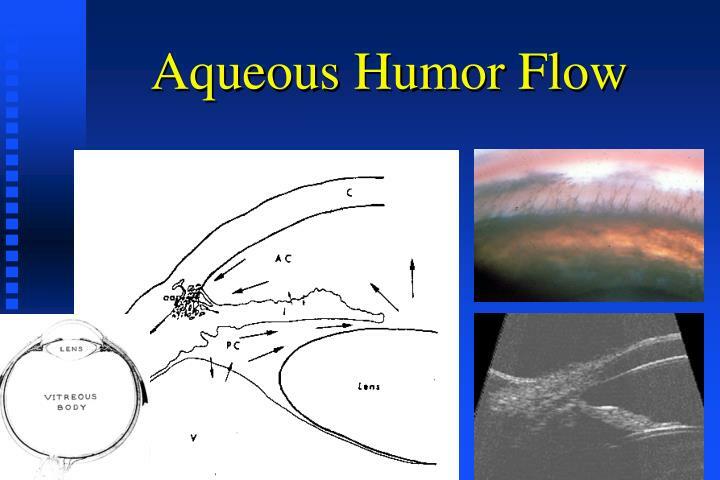 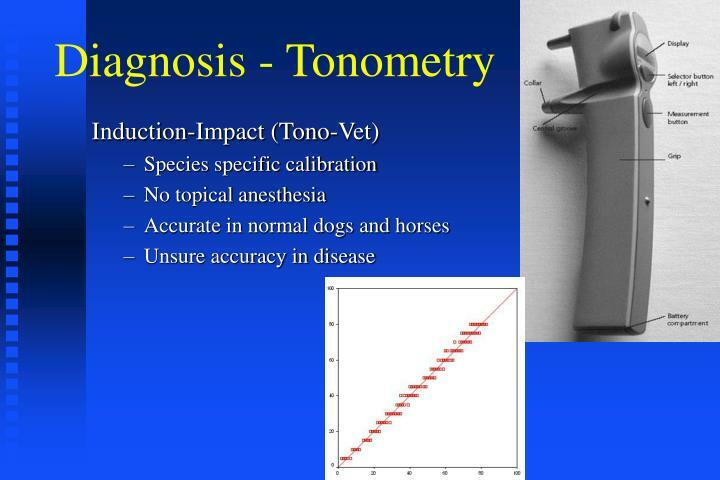 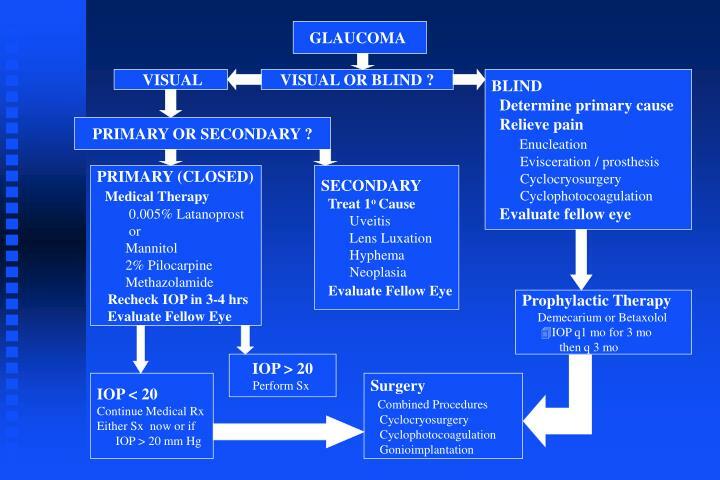 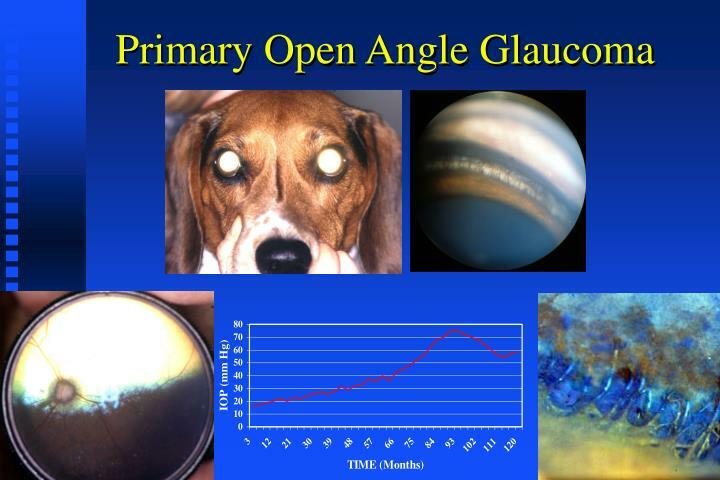 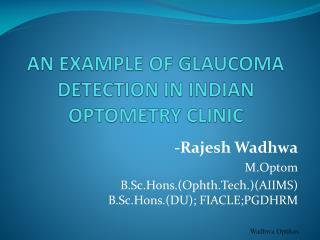 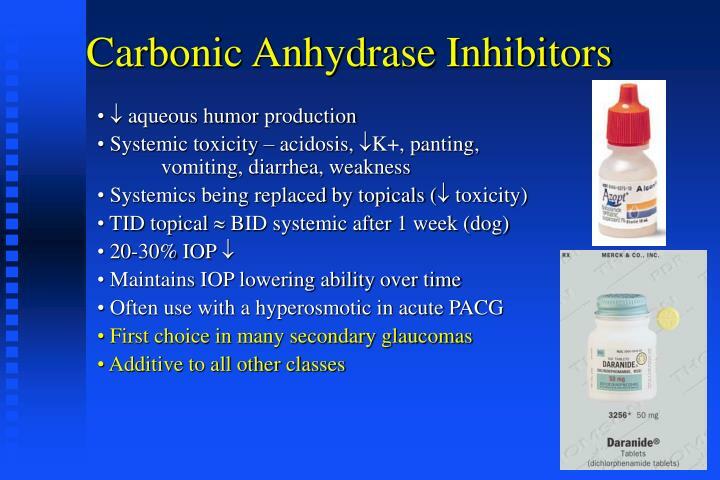 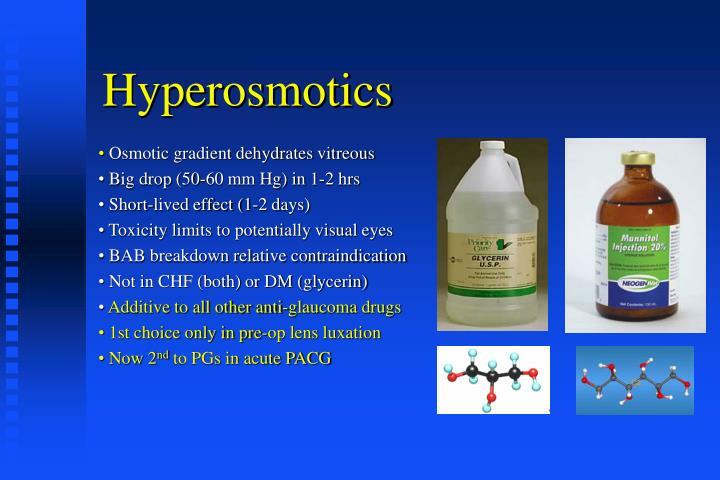 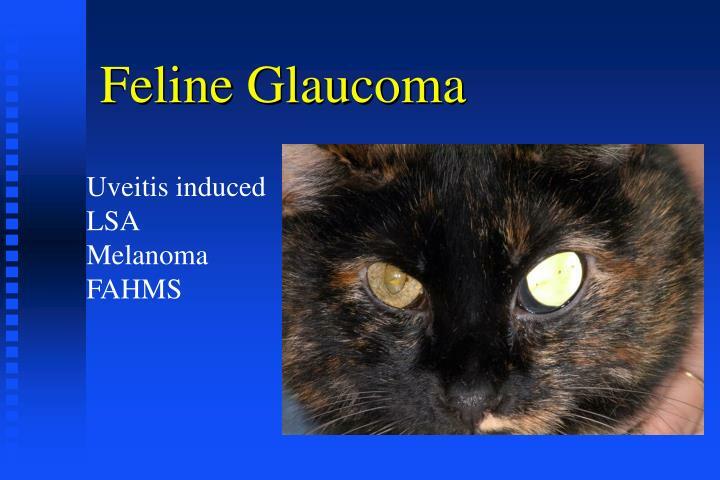 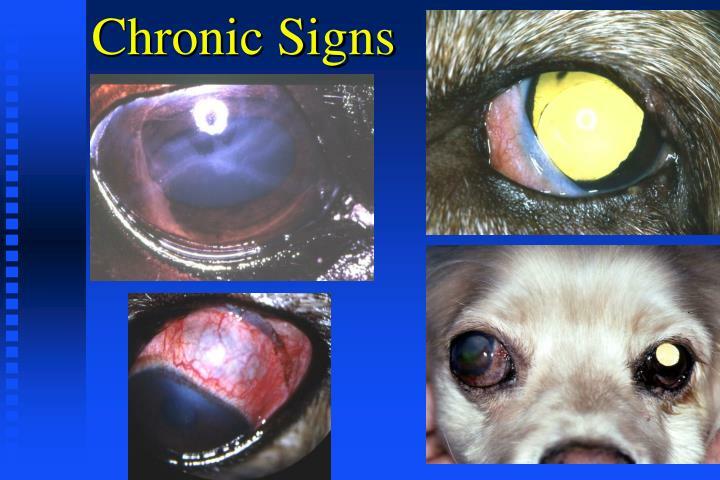 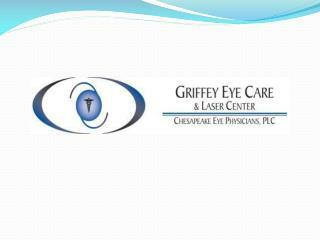 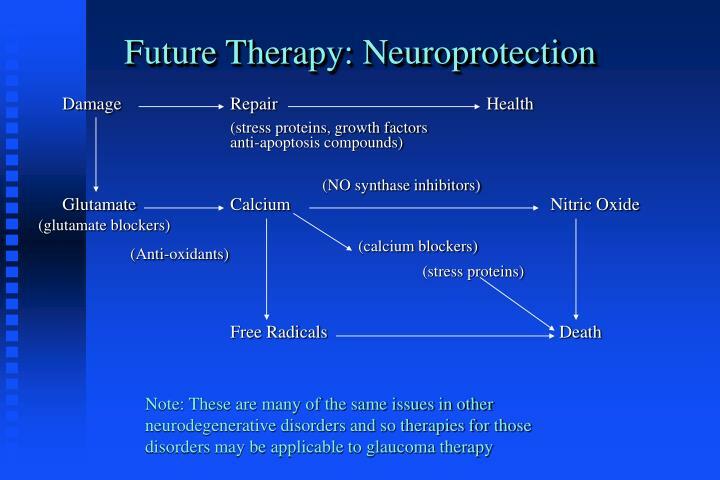 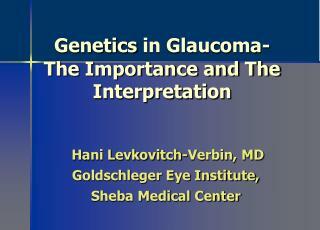 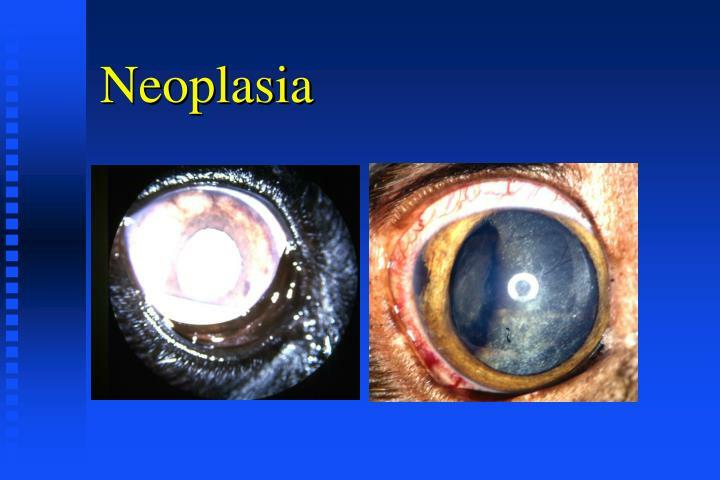 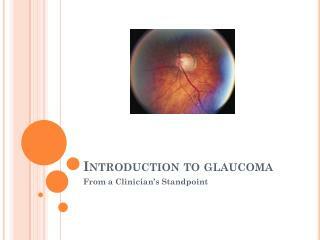 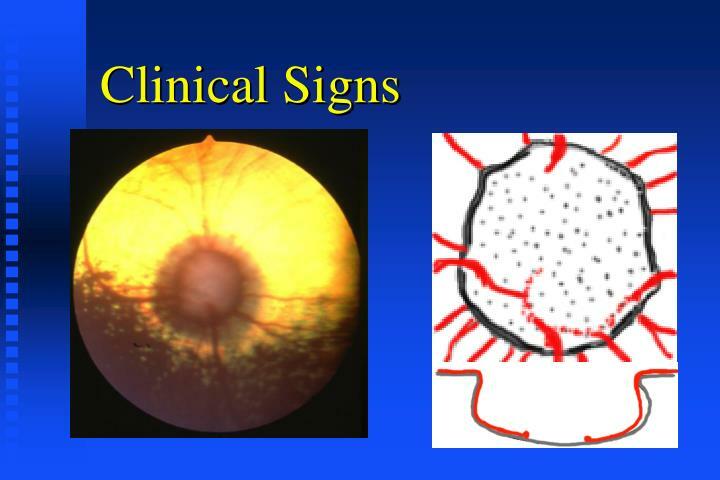 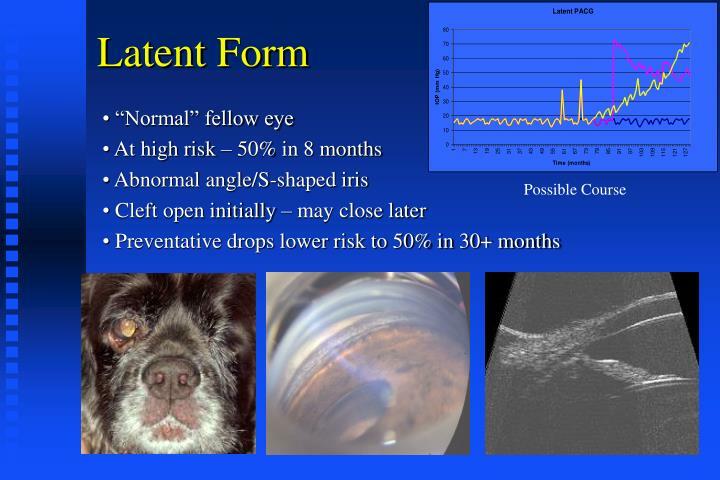 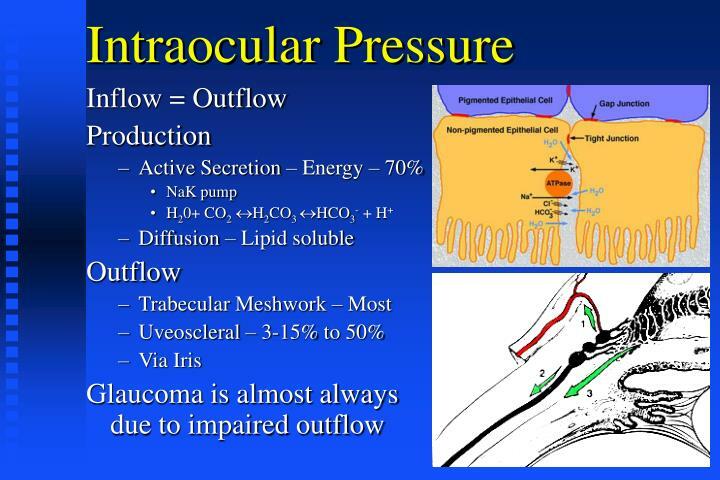 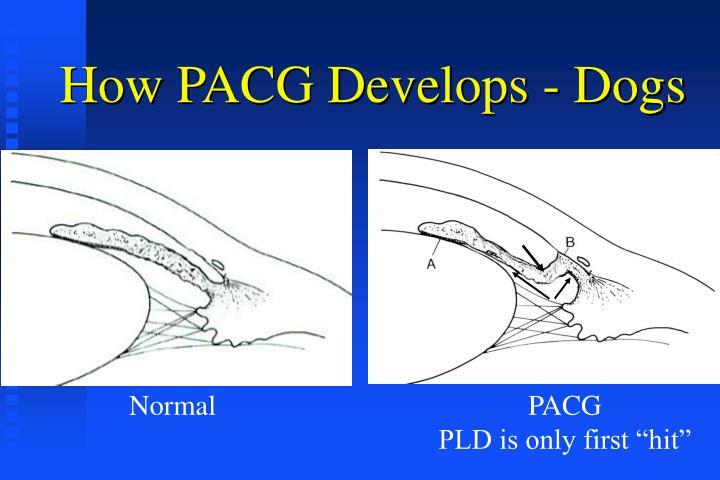 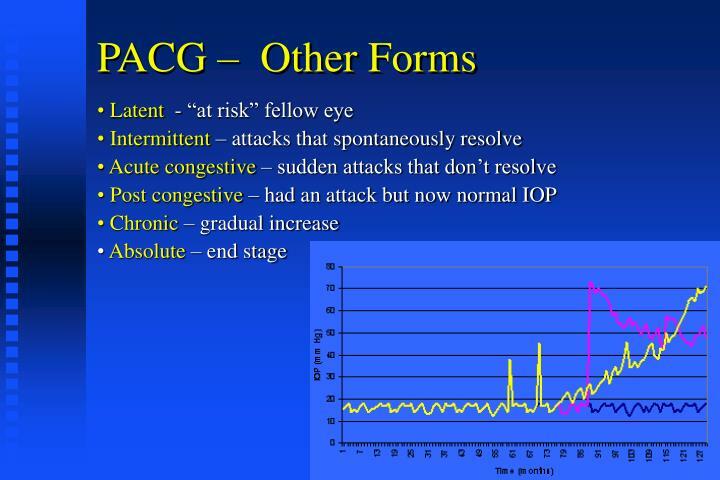 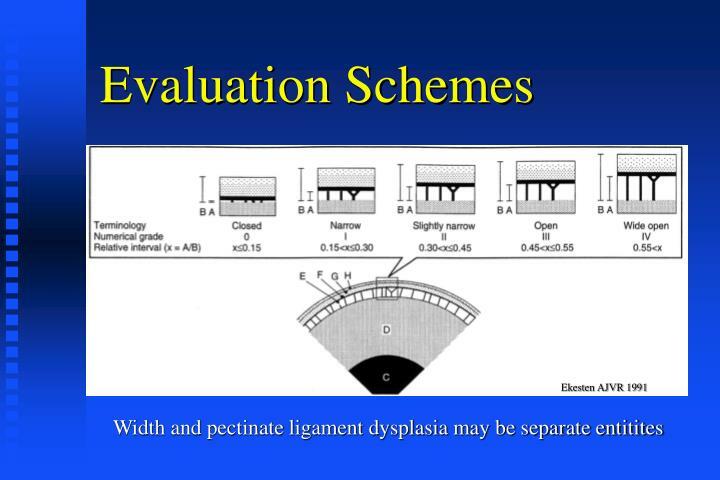 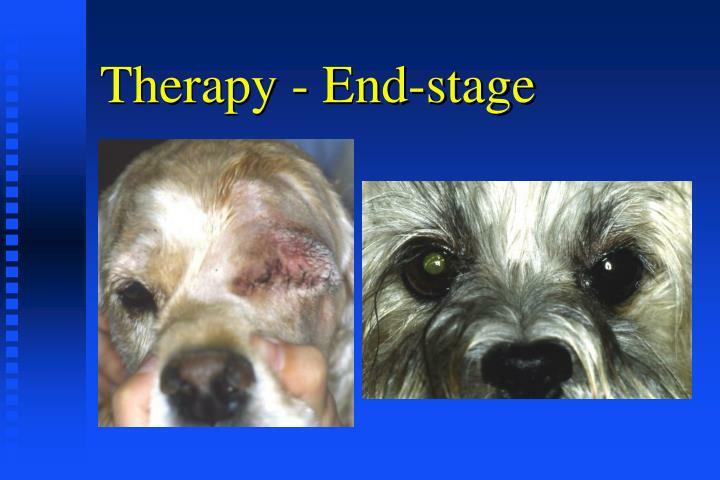 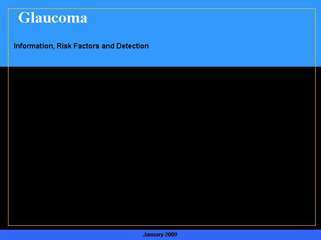 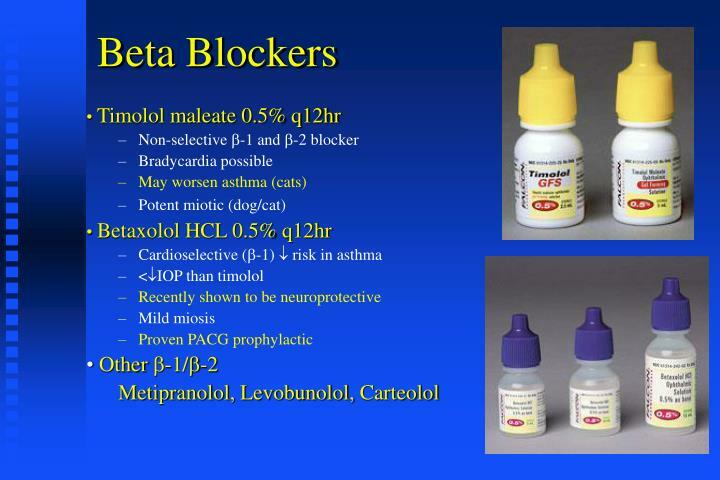 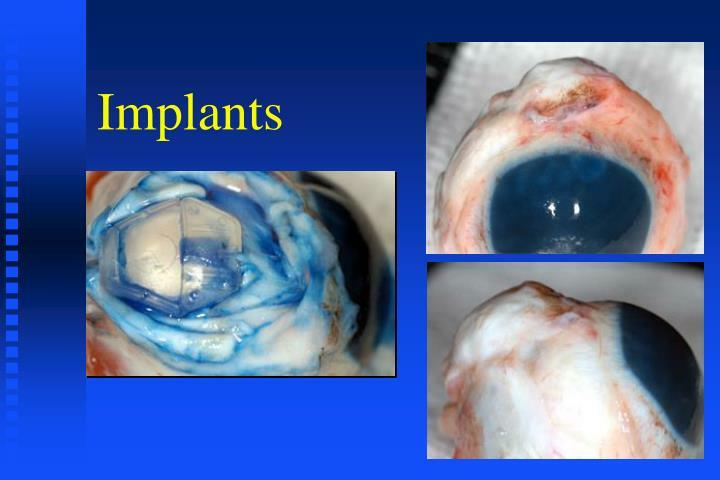 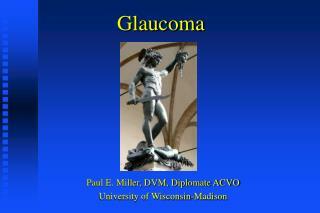 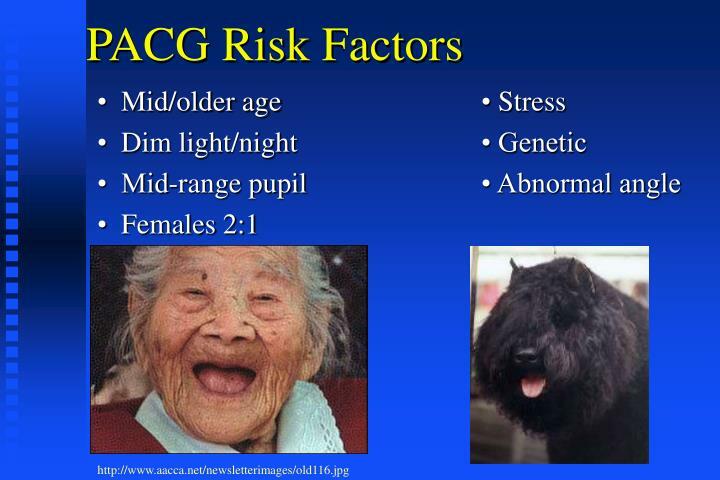 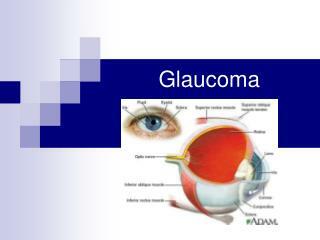 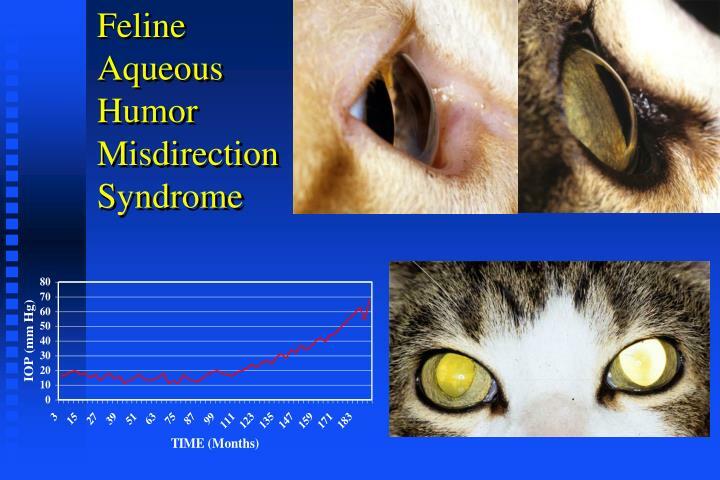 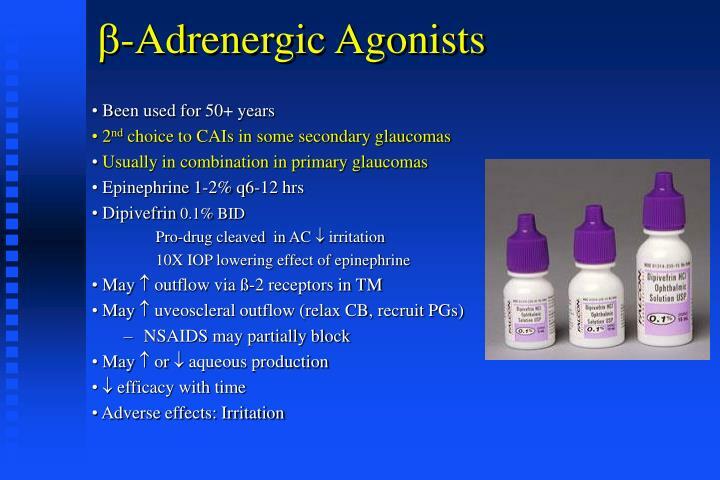 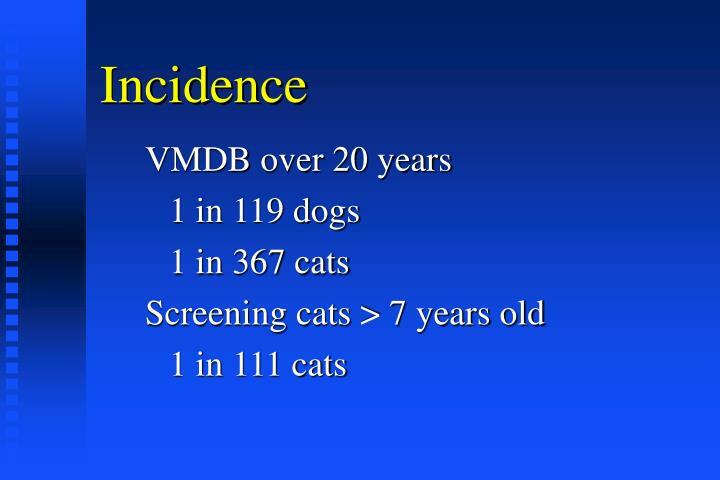 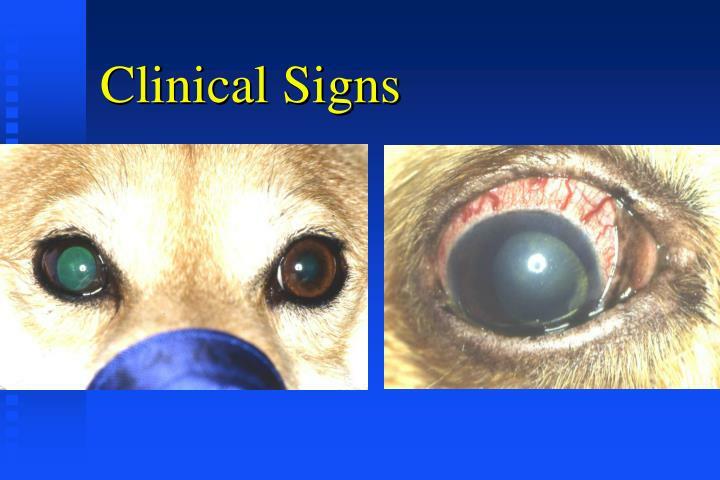 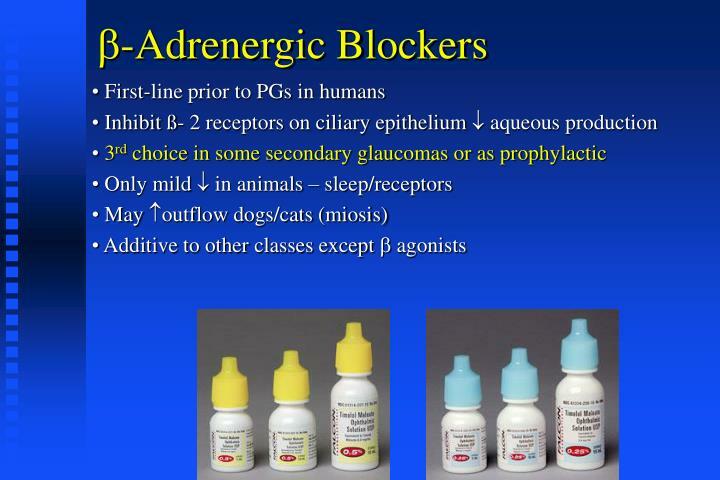 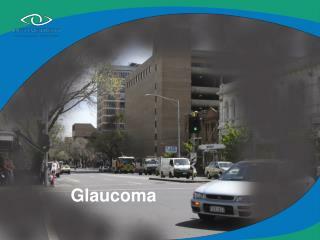 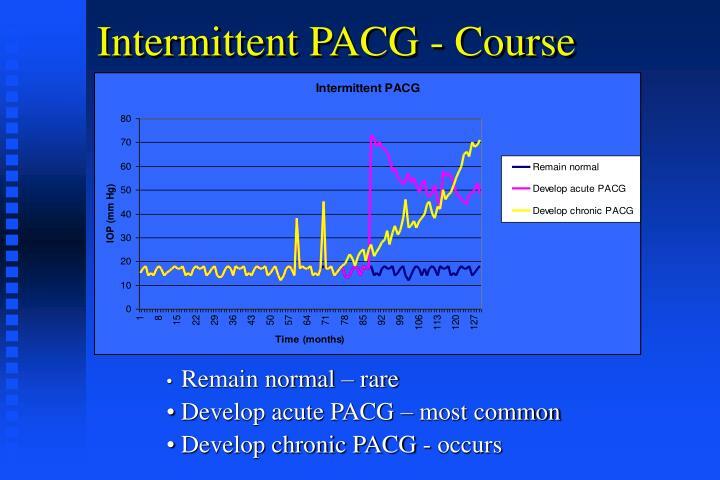 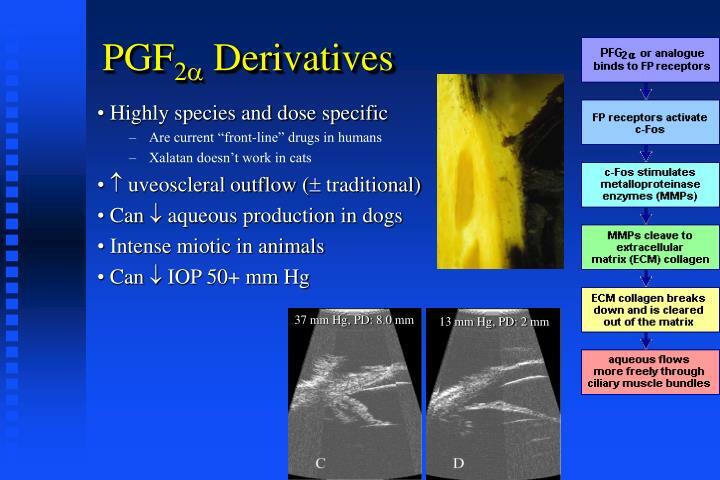 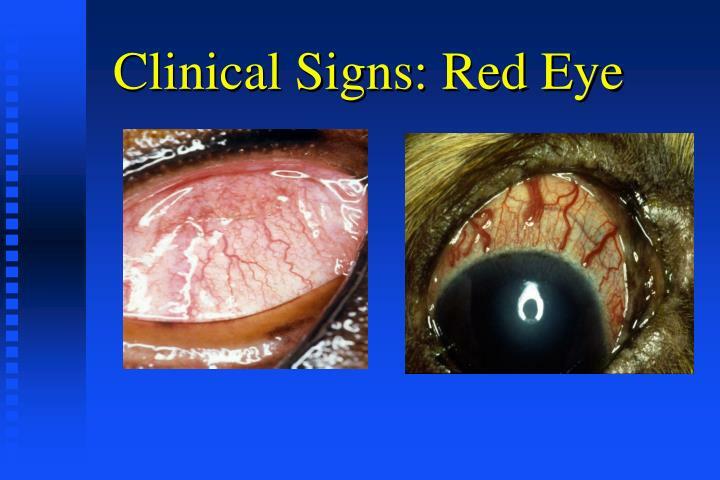 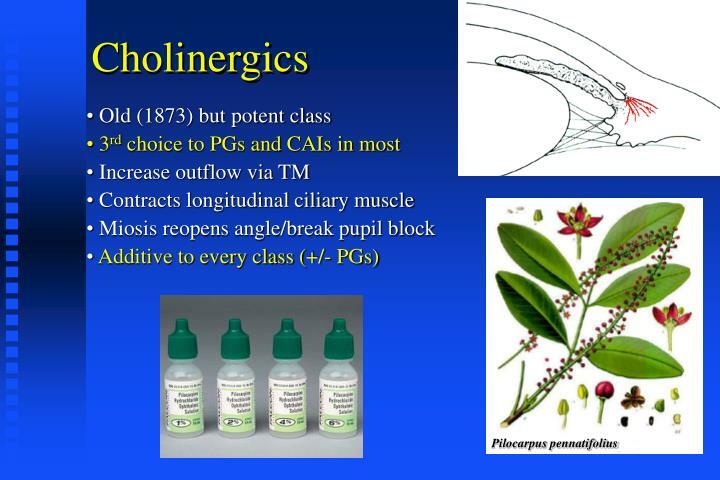 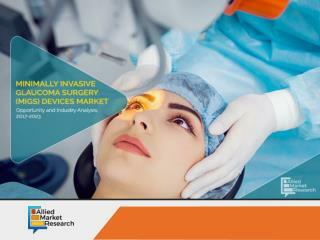 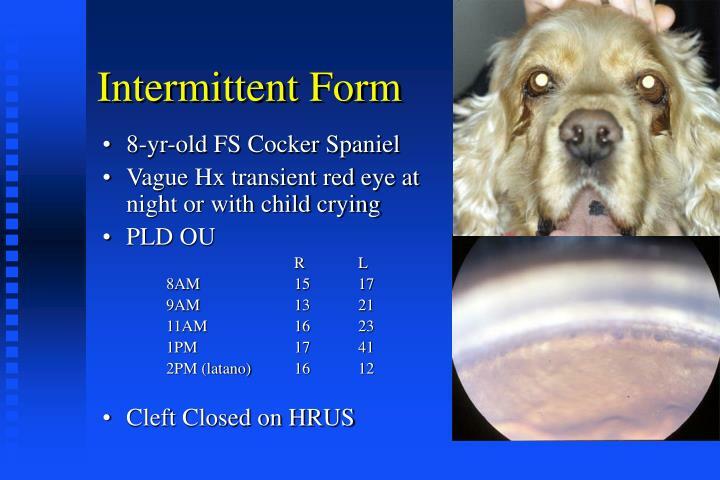 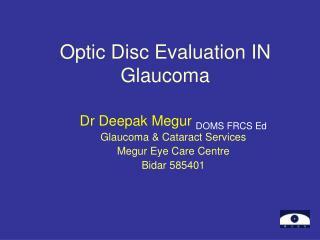 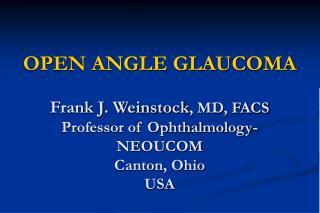 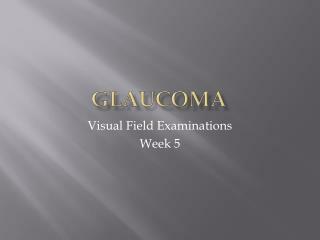 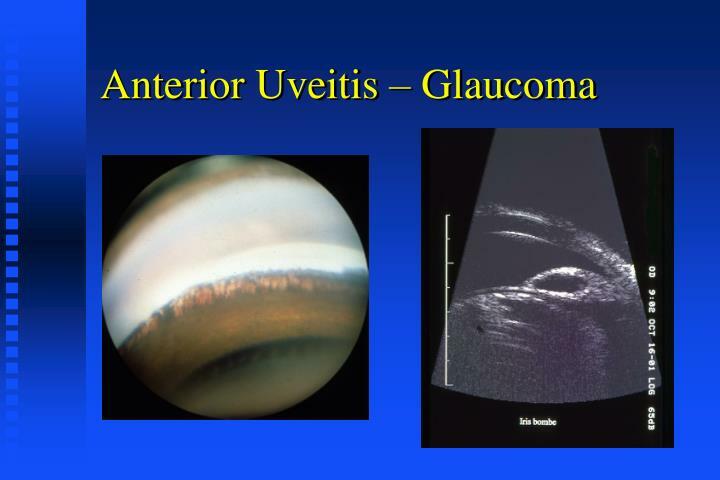 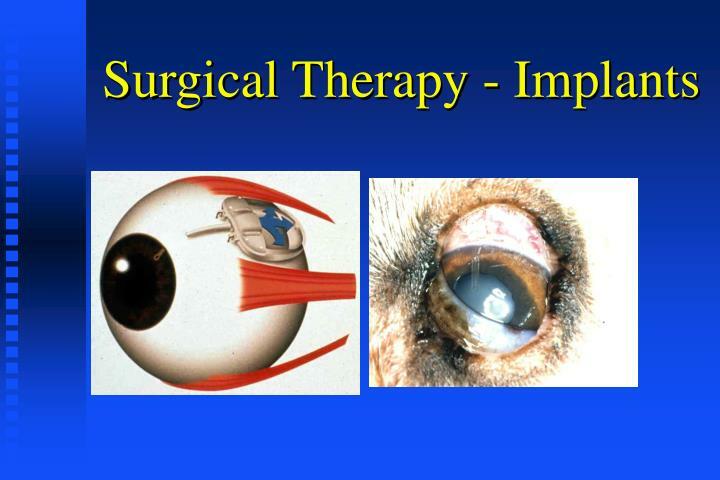 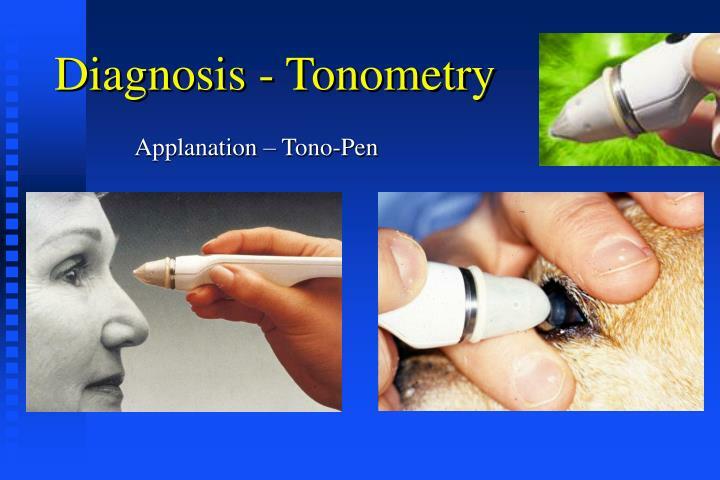 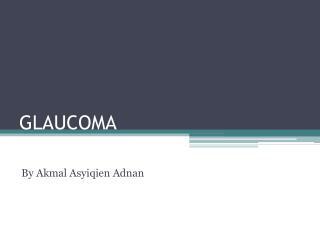 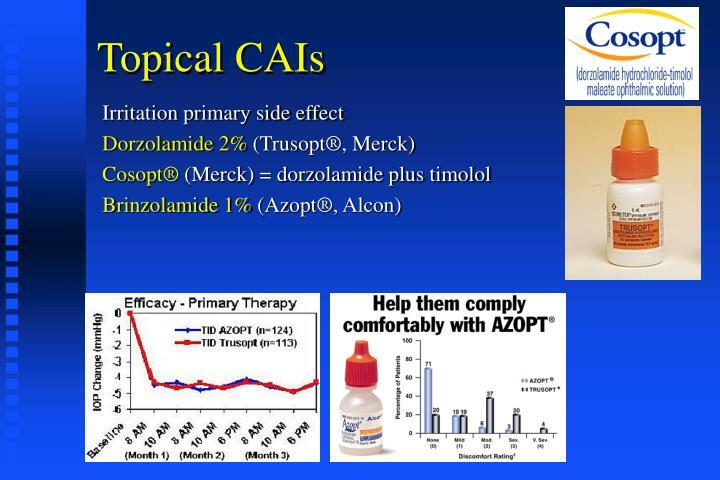 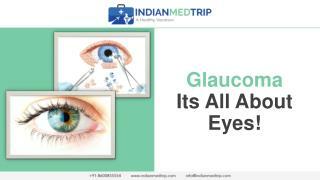 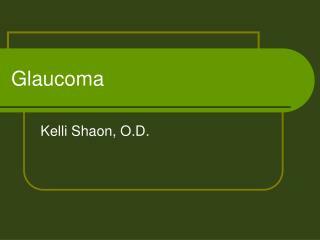 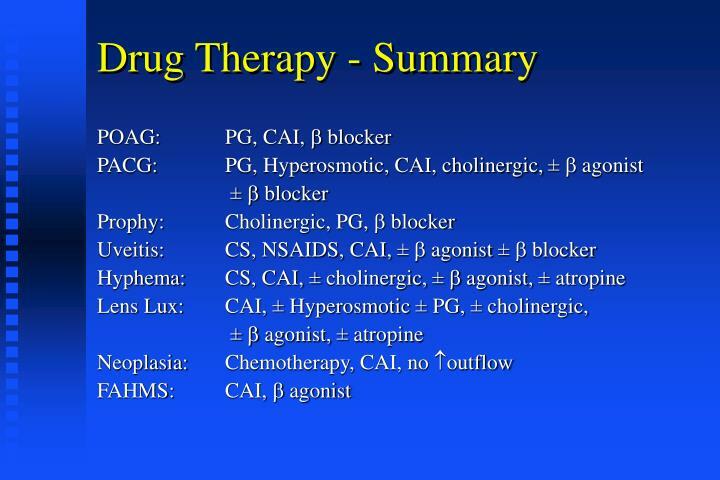 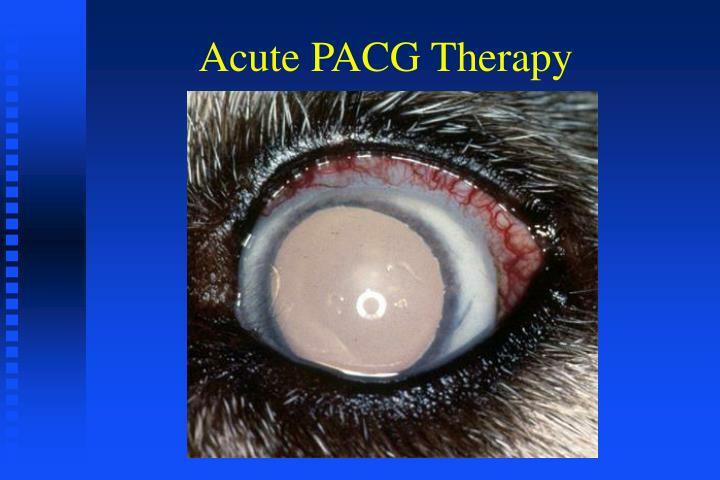 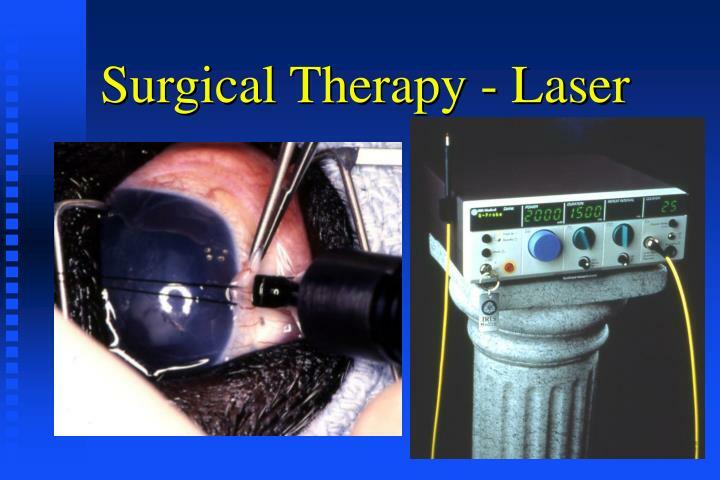 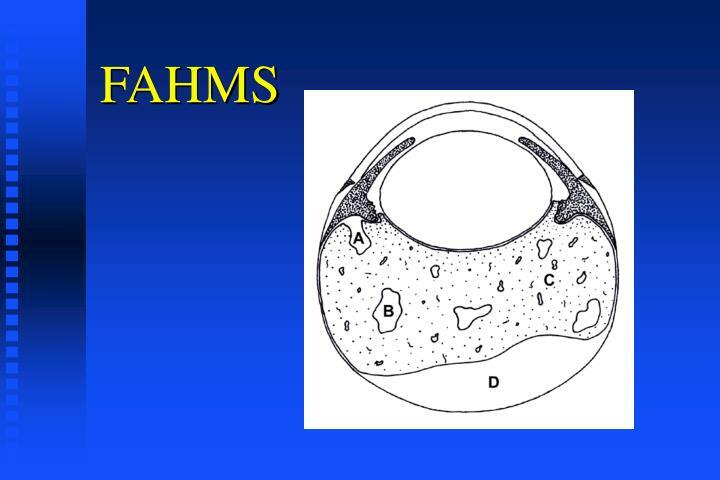 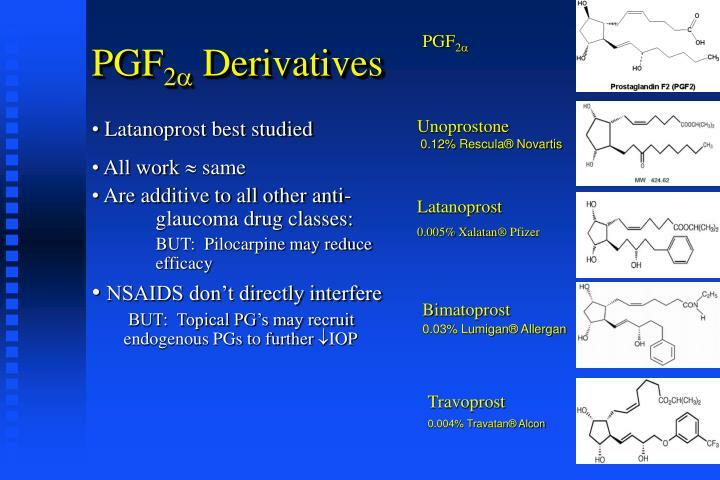 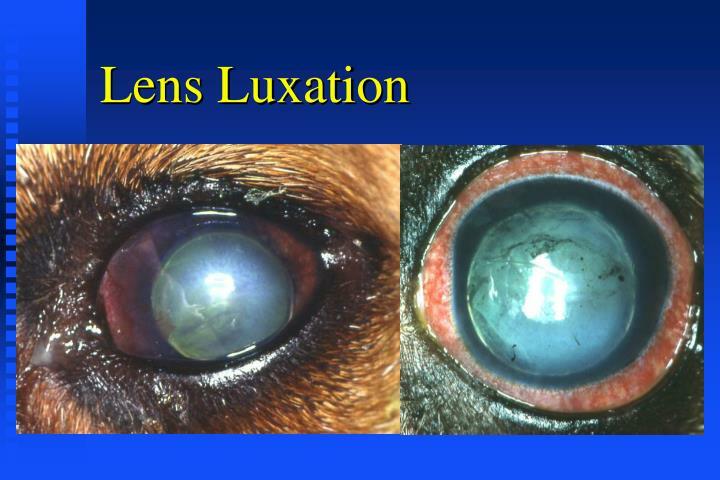 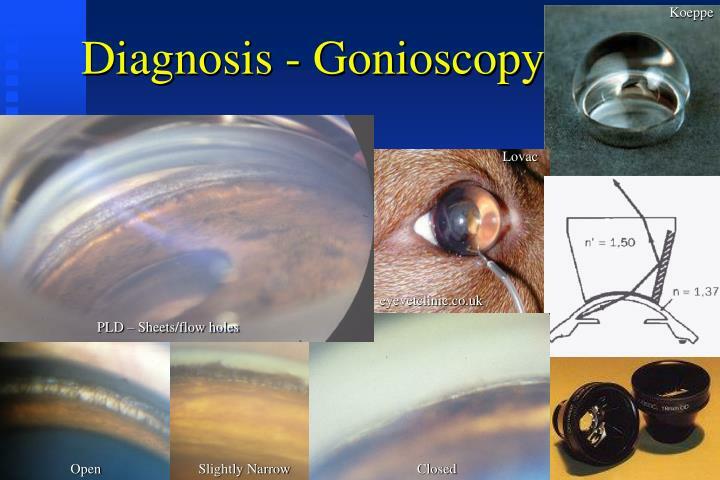 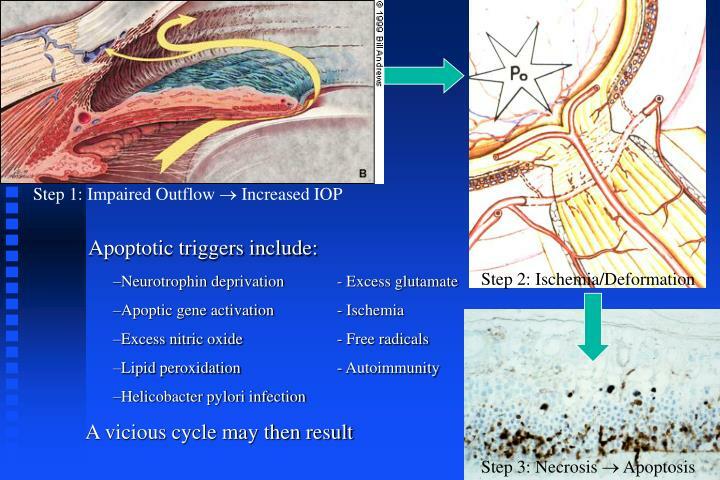 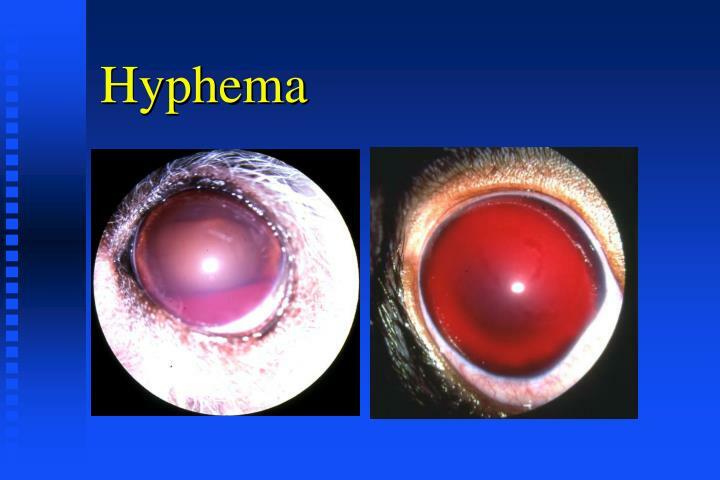 Glaucoma & Cataract -Glaucoma &amp; cataract. 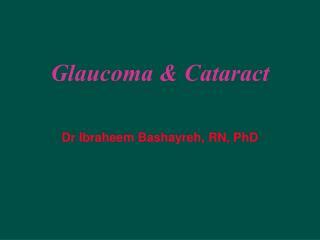 dr ibraheem bashayreh, rn, phd. 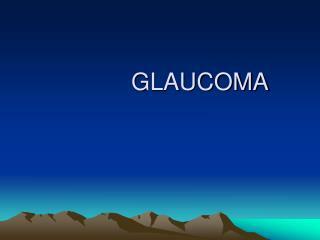 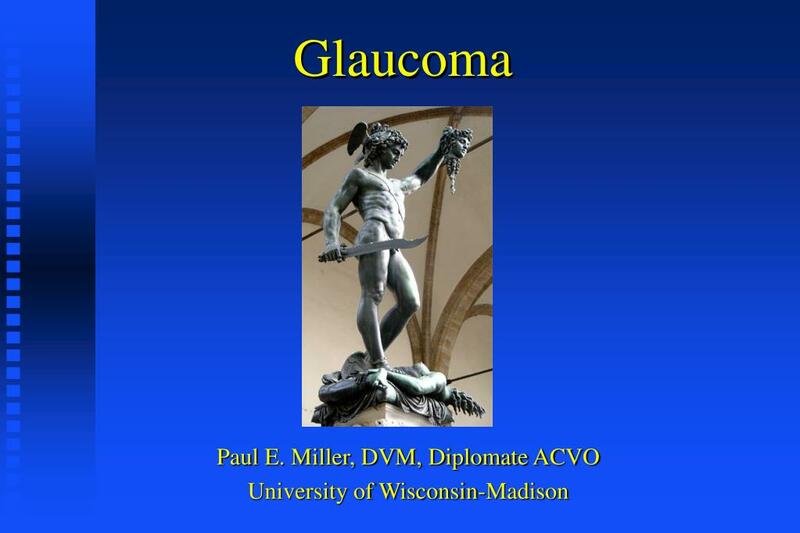 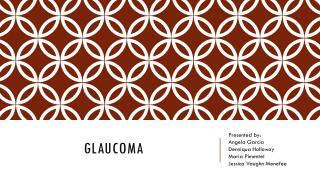 glaucoma. 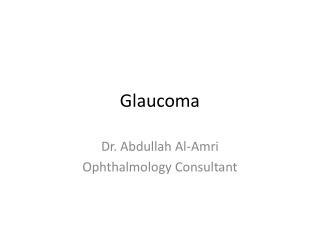 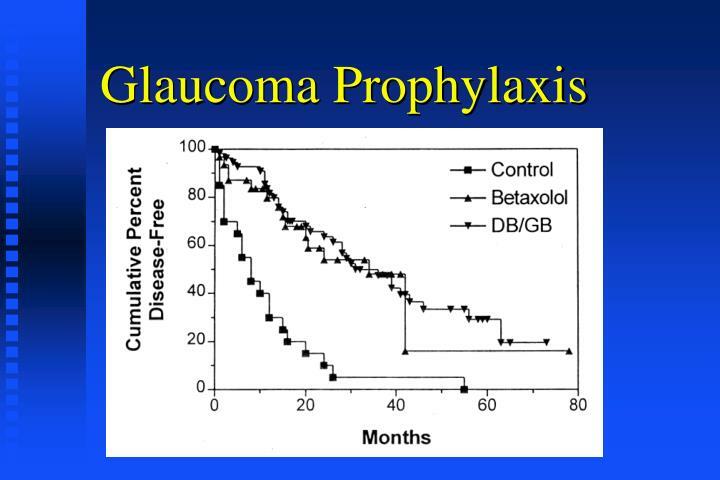 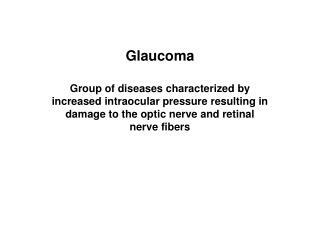 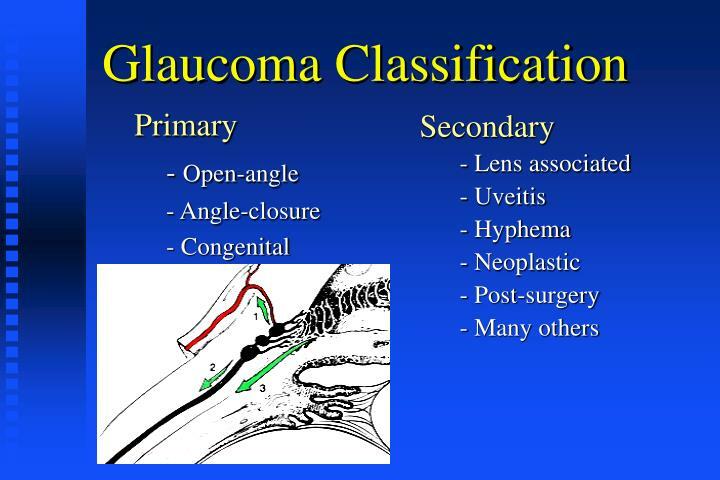 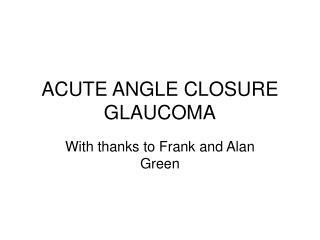 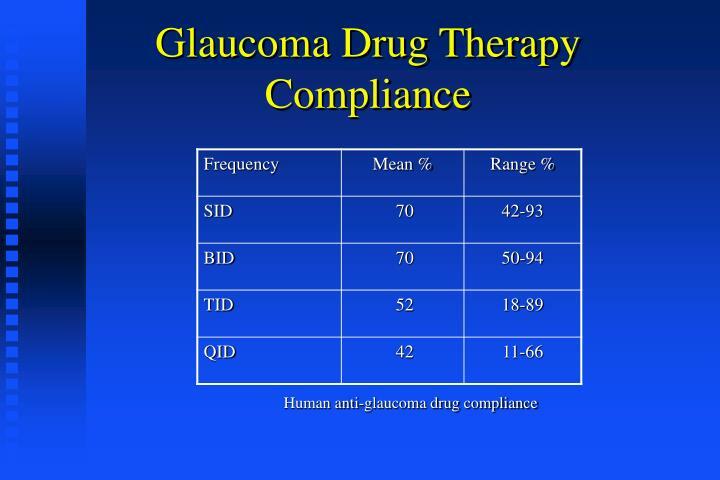 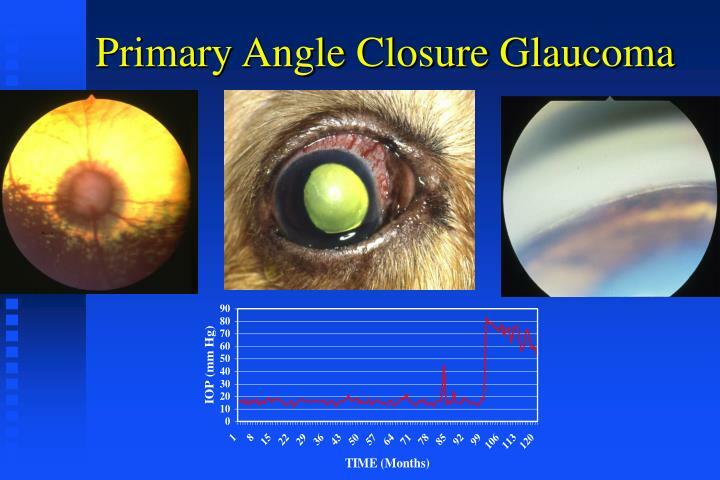 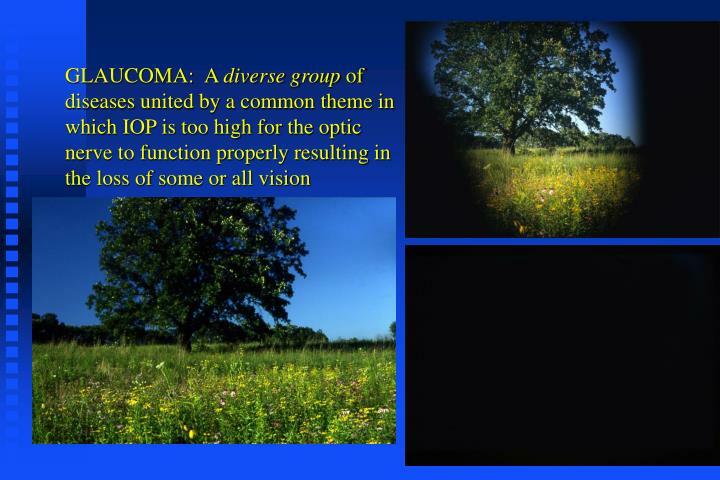 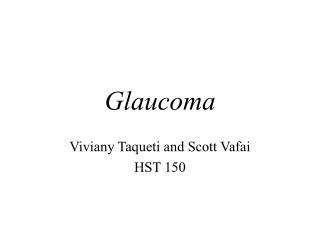 glaucoma is optic nerve damage (often, but not always, associated with increased eye pressure) that leads to progressive, irreversible loss of vision.